Switch on shade. 9ft Cord. (All Lamps are unconditionally guaranteed against any defects in materials or workmanship, for a period of two years from the date of sale). 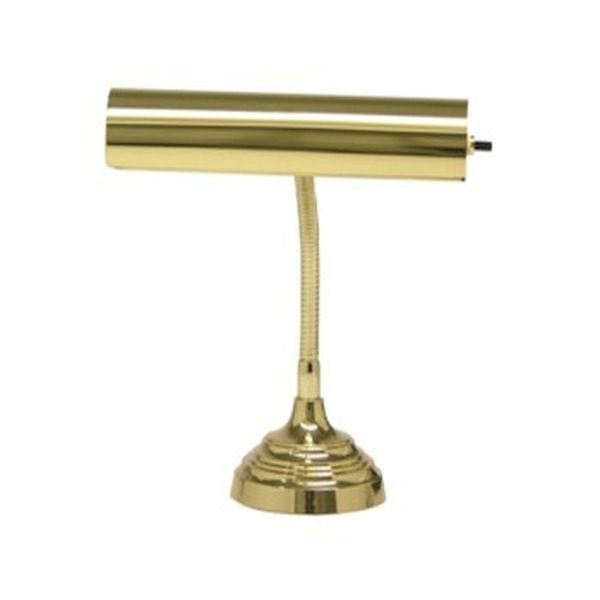 We carry an extensive selection of Piano Lamps, many ship direct from the manufacturer. Please allow 5-20 business days for shipping. Manufacturer's 2 Year Warranty (All Lamps are unconditionally guaranteed against any defects in materials or workmanship, for a period of two years from the date of sale). Copyright © 1997 - All Rights Reserved. Piano Showcase is a division of Vanda King Entertainment Ltd.